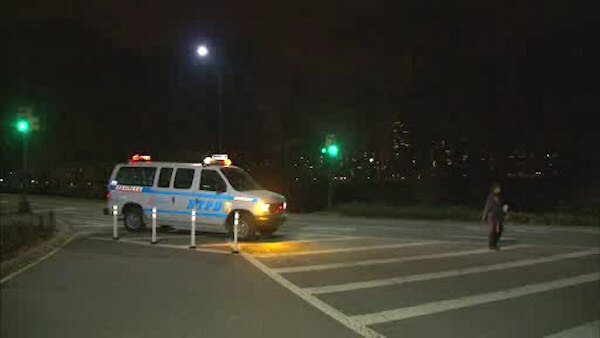 NEW YORK (WABC) -- Police had taken 4 young men into custody in connection with a robbery in Central Park on Thursday evening, but officials say investigators could not establish probable cause.and released them. Police say the robbery happened on E. 73 Street and East Drive inside the park around 7:30 p.m. Thursday. The robbers punched the 33-year-old man and stole his iPhone. The victim called 911 stating he was robbed by four young people. Investigators canvassed the area and took four young men into custody at 76th Street and Madison Avenue. They were questioned at the Central Park Police Precinct, but released on Friday afternoon. Police say three other recent robberies inside the park are not connected to this incident.